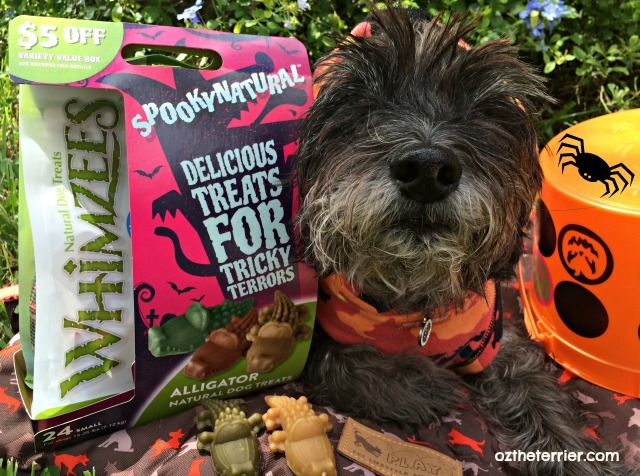 WHIMZEES Natural Dog Treats wants every dog to have “Delicious Treats for Tricky Terrors” this SpookyNatural Halloween. 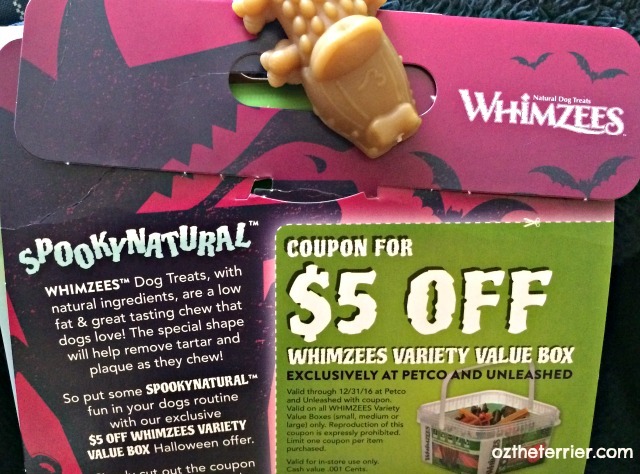 Starting now and running through the end of October, fourteen of the best WHIMZEES Natural Dog Treats will be spooktacularly wrapped in promotional coupons and sold exclusively at Petco. 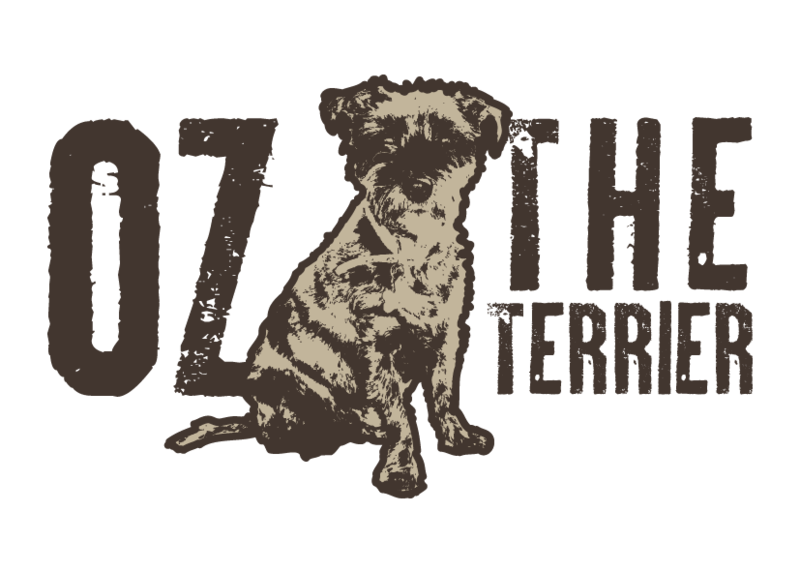 We were provided WHIMZEES Natural Dog Treats in exchange for spreading the word about their SpookyNatural promotion at Petco but Oz the Terrier only shares information we feel is relevant to our readers. 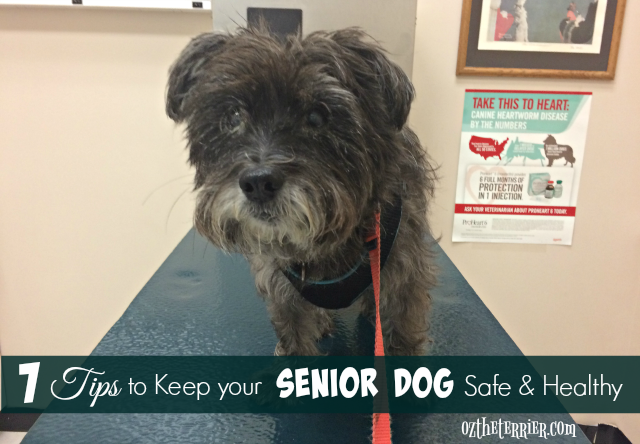 WHIMZEES and Petco are not responsible for the content of this article. Now, you all know that WHIMZEES are my favorite dental treats. They come in a variety of fun shapes like Alligators, Hedgehogs and Toothbrushes. 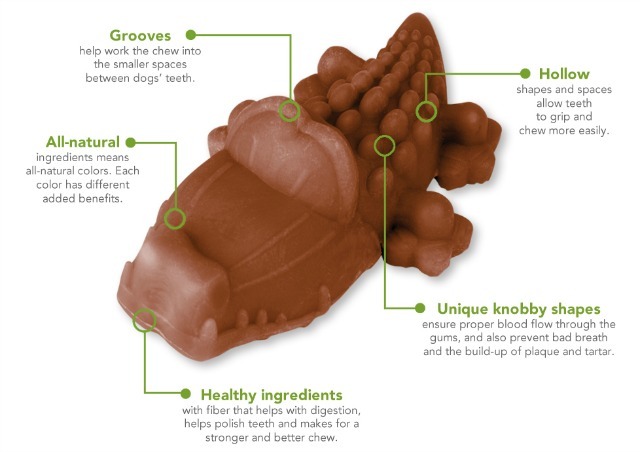 Those fun shapes have a lot of functional benefits including ensuring proper blood flow through the gums, preventing bad breath and preventing the build-up of tartar. WHIMZEES are also a favorite because they have limited natural ingredients. 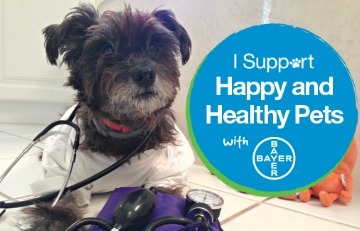 The treats contain no artificial ingredients, colors, flavors, preservatives, GMOs, gluten or meat. WHIMZEES are high in fiber and low in calories and sugar. 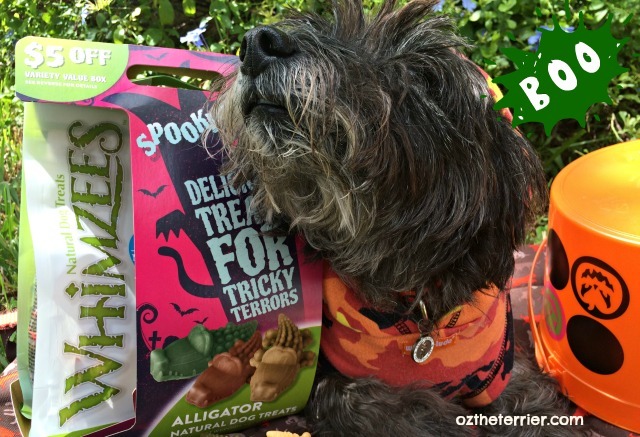 Remember, WHIMZEES SpookyNatural Halloween wrapped treats are available at Petco now and through the end of October. 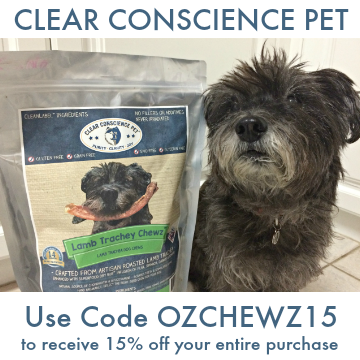 The coupon on the back is good for $5 off WHIMZEES Variety Value Box of dental chews. Are you going to creep over to Petco for some SpookyNatural WHIMZEES? 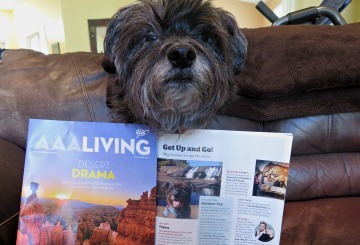 Momma thought those were totally pawesome, but Jessie and I didn't care for them that much. Oz...don't move an iota...there is an itty bitty spider to your left!! 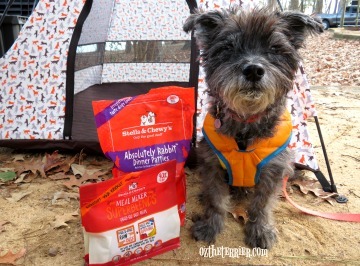 OZ, I LOVE Whimzee dental treats, I get the tooth brushes! Oh the toothbrushes are FUN shape too, Mabel!!! I love whimzees, but they are only for special occasions around here. 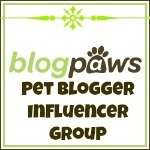 What a great deal...We may have to have Mama stop by Petco and pick us up some Whimzees! Those are so cute! The head peep says the Whimzees look a little like alligators on the back end and bananas on the front end. We have no idea where she gets these ideas. We have two bags of these and Mom has them hidden in the closet until Dad comes home to take photos. 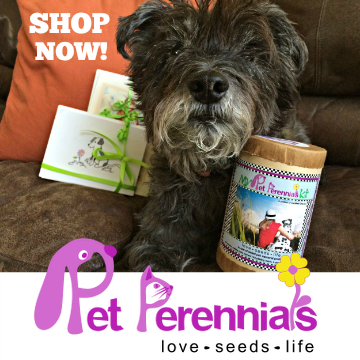 Pierre and I are trying to to trick her into giving us one for a treat! BOL! They look delish! Will you be passing them out at the polls when the next Blogville mayor is elected? We don't have a Petco close by here. :( Love the poem!! not spooky to me, I love alligators!